Is it possible to have a work life balance when leading a school or for that matter when teaching in one? 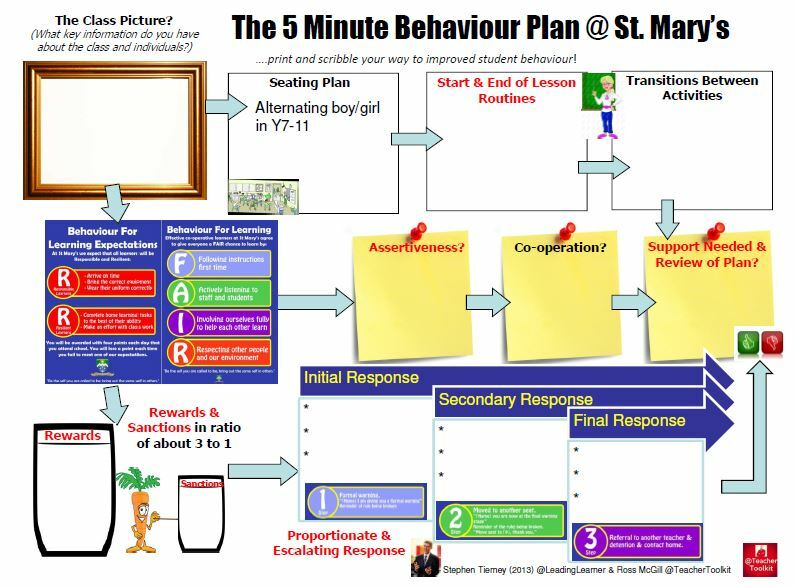 #SLTchat produces a frenetic thirty minutes of tweets, re-tweets, likes and comments. Maybe the people who give up a Sunday evening to be part of it are not best placed to comment; it’s a lovely irony. 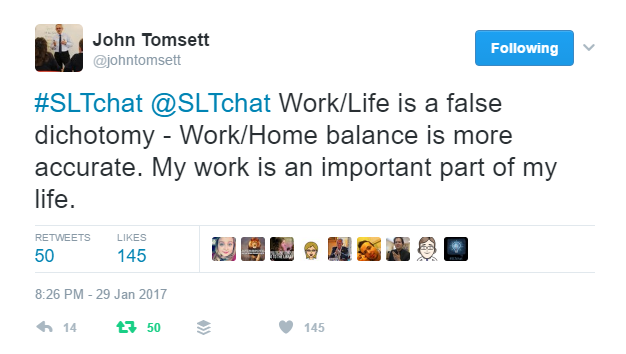 John Tomsett’s view was that the work/life balance is a false dichotomy. Suggesting, “Work/home balance is more accurate. My work is an important part of my life.” John is wise. My work is also part of my life. It shapes and is part of who I am. It gives purpose and there are times it excites; I feel the flow as I become lost in activities or events which are enjoyable, exciting and challenging. It’s when the work part becomes too big and overwhelms everything else in life that the problems start. 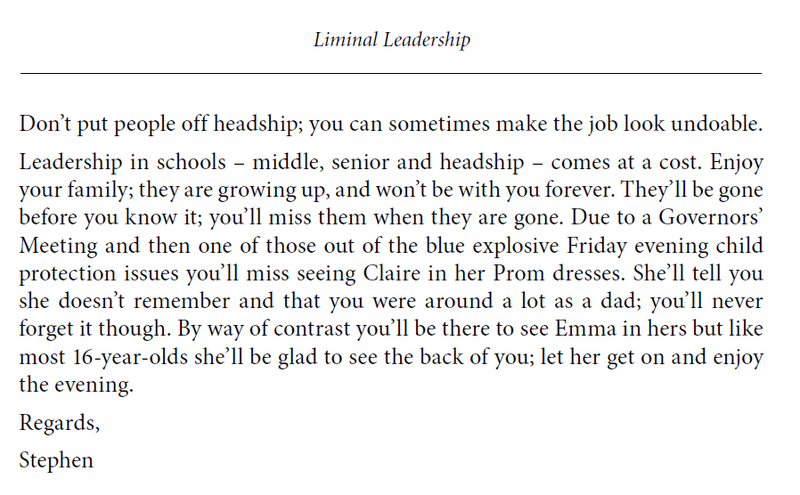 In writing Liminal Leadership last year I mapped out and wrote three letters, very early on in the drafting process. I wanted to use them to punctuate the story; giving it a summative and personal element. They track me from the early days in the class room, through headship to the current day. The final paragraph of each letter was focused on the home and family. 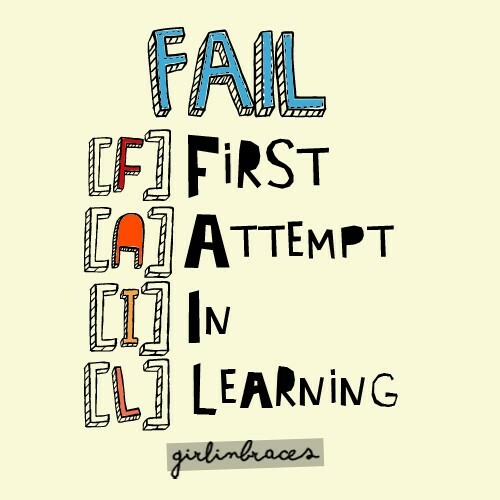 The first year of teaching can be attritional. If you have a newly or recently qualified teacher in your school go and have a chat with them. See how they are doing and feeling. Take a cup of tea or coffee and a biscuit, for them, with you. They are likely to be hitting the exhausted phase. It’s the midpoint of the year; the honeymoon month of September seems a lifetime away and it’s another lifetime to the summer holidays. We are losing far too many teachers in the first few years of their professional life. 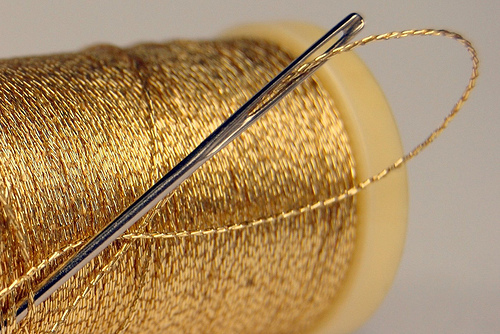 As a leader now is the time to look to lighten teachers’ workload. With SATs and external examinations on the horizon they’ll work themselves hard enough. Think before you send the next email or ask for the next report or data set. Is it really that critical? One of my Sunday tweets was, “Better work life balance is possible but leadership comes at a cost for many of us. Reality of doing a job we care about in mad times.” When appointing a headteacher, to St. Mary’s a few years ago, we asked both candidates about how they would balance the demands of the job with other important aspects of their lives. Both gave thoughtful responses but I don’t think you can understand the reality of the job until you’ve done it. The job can be all consuming particularly if you work in a challenging school; as life becomes more precarious you respond by becoming more driven. I don’t want to think about the good colleagues who have decided to walk away from the job for the sake of their health and relationships. Or signed a settlement agreement and moved on. Good people, good leaders who we can ill afford to lose. Replacing them is becoming increasingly and exponentially difficult. 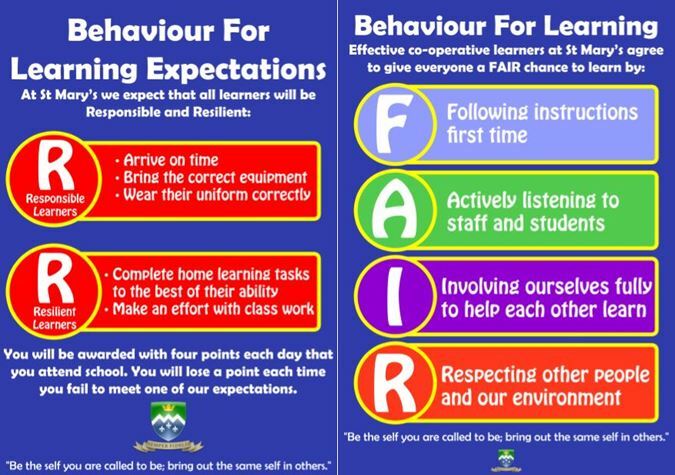 If you value your headteacher why not tell him/her. As awkward as it might feel it may just prevent him/her going over the edge. My top tip for a better work/life (Home) balance is to do less better. If you are a teacher, focus on what matters in the class room. If you are a leader build a culture, slowly and steadily, in which pupils and staff can thrive and flourish. As you become more focused, doing fewer things, your choices need to be more informed. Pick what matters most and stick with it; then you will have time for home … as he sits, at his desk in the evening, writing yet another blog post. The recognition that teaching / school leadership is part of who we are is important. Choosing to do this, and to to it in a challenging school serving an economically disadvantaged community is a deliberate choice, usually stemming from a desire to serve the public good. It’s the capacity of that role to demand ever more that worries me. I sometimes feel as if I’m supposed to sacrifice my children for other people’s. 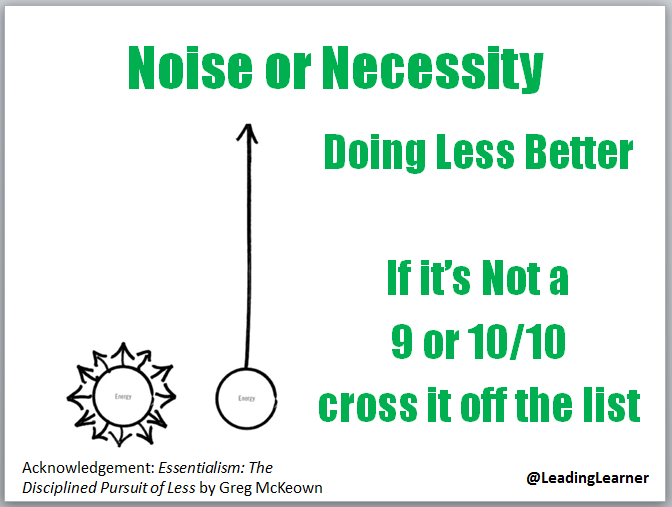 doing fewer things better is certainly good advice but it seems that the list of ‘fewer’ things becomes ever greater because of the external demands placed upon us. I agree that appreciating the people we work with will help retention, but I worry that that will be just a drop in the ocean unless the faults in the system that are diving good people out can be fixed. Wholeheartedly agree. For me it starts with a total rethink of accountability; revolution not evolution needed. A thought provoking post. 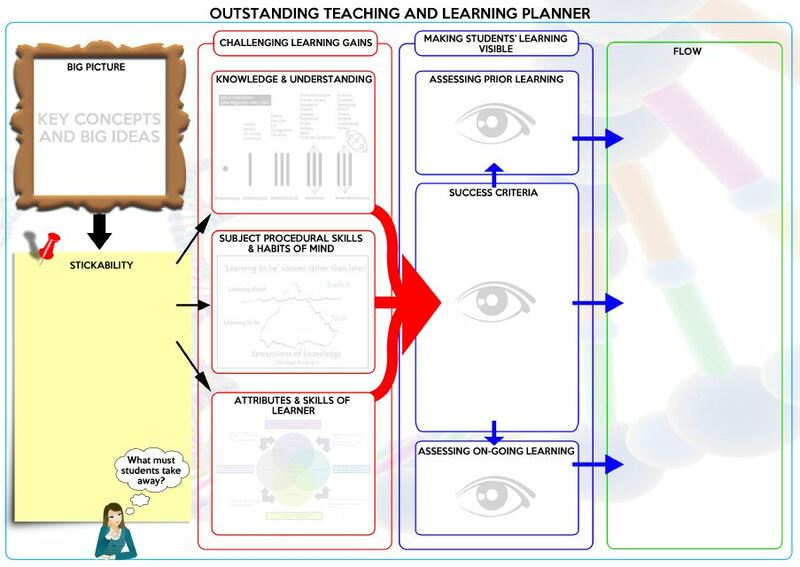 To what extent do Headteachers delegate? Shared leadership as opposed to thinking they can do it all on their own. I think it varies; for me it was the worry rather than the work. Never found a way to delegate the former. Follows up my latest blog nicely! Leadership have to be a ‘witness’ to the balance. We’ve all met the ‘family comes first’ leader who will then turn the corner and demand blood. We have to be the ones telling people to go home, to remind them of how to run the marathon but also to then practice it ourselves. At times this is as simple as talking about something other than work! There is a danger to Tomsett’s post. It may cause people to feel like they have less of a vocation, that they’re less into their job, that they’re not living it enough. Those of us in the position of leadership need to remember the privilege of the variety we have in our daily work. 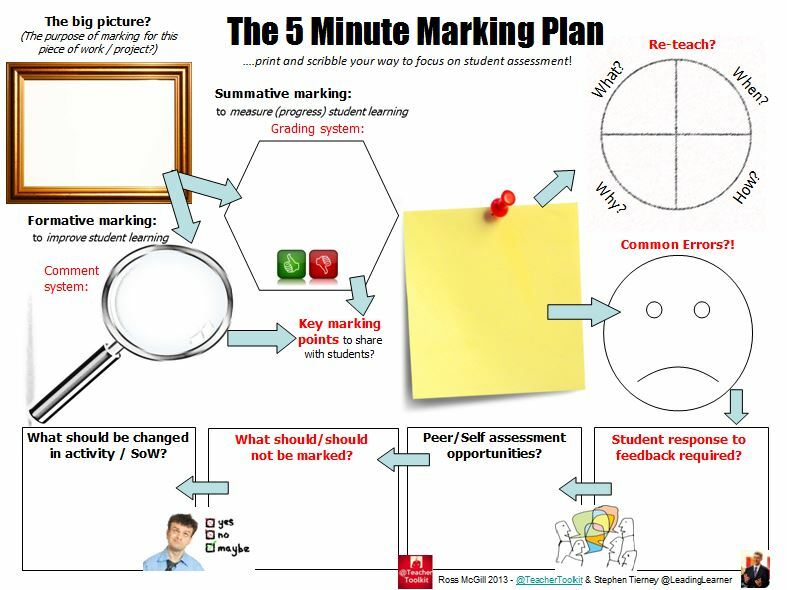 Yes it can be stressful, at times acutely and the accountability is huge but… 5 periods a day and the corresponding marking is a different balancing act, we shouldn’t forget that. Oddly, I see John’s tweet the opposite way; it cements our vocation as work and life aren’t opposing.